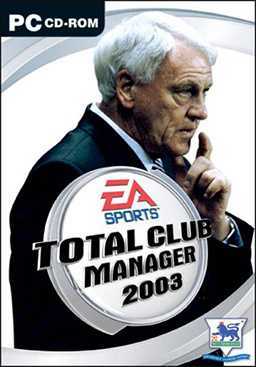 Game Analysis Total Club Manager 2003 is a football-oriented computer game in the FIFA Manager series, the first game to be released in the Total Club Manager series. It was developed by Electronic Arts and released November 27, 2002. Copyright © 2014 - 2019 SocksCap64, All Rights Reserved. Logos, Trademarks, Pictures Belongs To Their Respected Owners. Powered By WordPress. 103 Queries in 0.441 seconds.